Starting his career with Yves Saint Laurent, before moving into an apprentice role with Pierre Balmain, Lagerfeld went on to create his own label as well as designing for Chloe and Fendi where he oversaw the companies infamous and longevous fur line. Lagerfeld was a fur advocate and admirer, using his appreciation for past and in-the-moment styles to create signature collections which is photographed up until his passing. Photography was another passion of Lagerfeld’s, by the time he enters the 80’s, he was a fashion star with the press who often chronicled his life along with friend Andy Warhol. The eye behind the camera lens of many of his campaigns, Lagerfeld revived the nearly extinct fashion house Chanel at the start of the 90’s introducing the infamous ready-to-wear collection which lives on in fashion history as one of the most iconic fashion moments – a decade the world will never forget. Tributes poured in from supermodels of the past and present, designers whom Lagerfeld inspired and nurtured, and stars who revelled in his kind-hearted nature and wit. Lagerfeld’s influence in fashion, photography, film and culture is a footprint too big to fill, he will never be replaced. In a sea of solemn tributes that flood the media, none can sum up his unrivalled contribution to the way we, and in particular women, view fashion and themselves. The fur industry today mourns a great friend whom saw in natural fur the magical wonder it is and crafted masterpieces inspiring generations to come to never be afraid of criticism and stand-up for your beliefs. 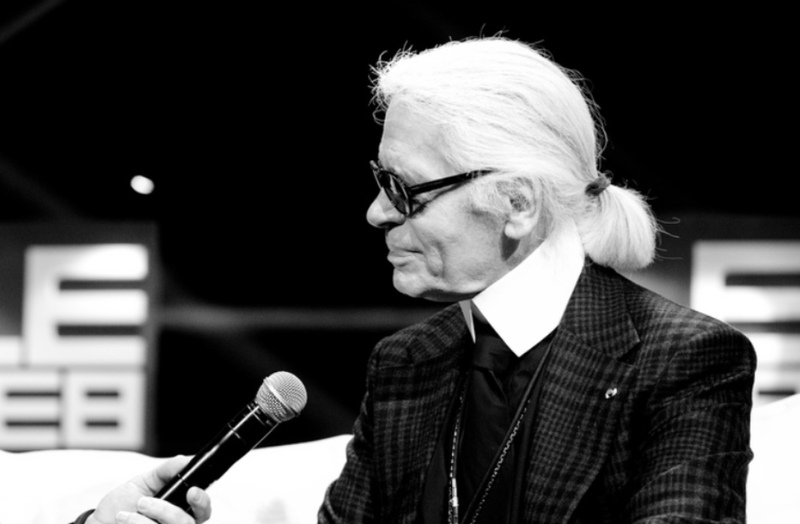 Karl Lagerfeld’s work and legacy will live on forever. He was and will always be a visionary and icon.